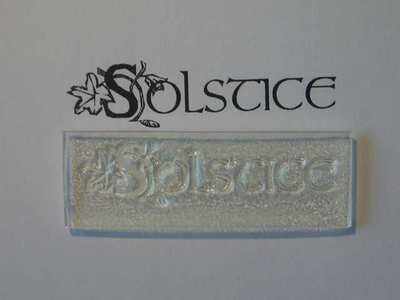 'Solstice', a decorative text stamp with celtic font for Solstice cards. Use it either alone or with the 'Blessings' or matching seasonal stamps. 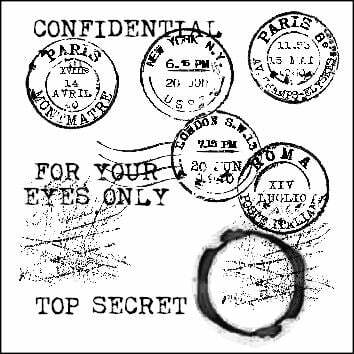 Stamped area: 1 3/4" x 5/8" - 4.5cm x 1.5cm.